They're Up! Paris Bonanza on Family Search! No slackers on this project. Barely had we announced that the City Council of Paris had approved an agreement between FamilySearch and the Paris Archives than the project was accomplished. Really, we are rather impressed. 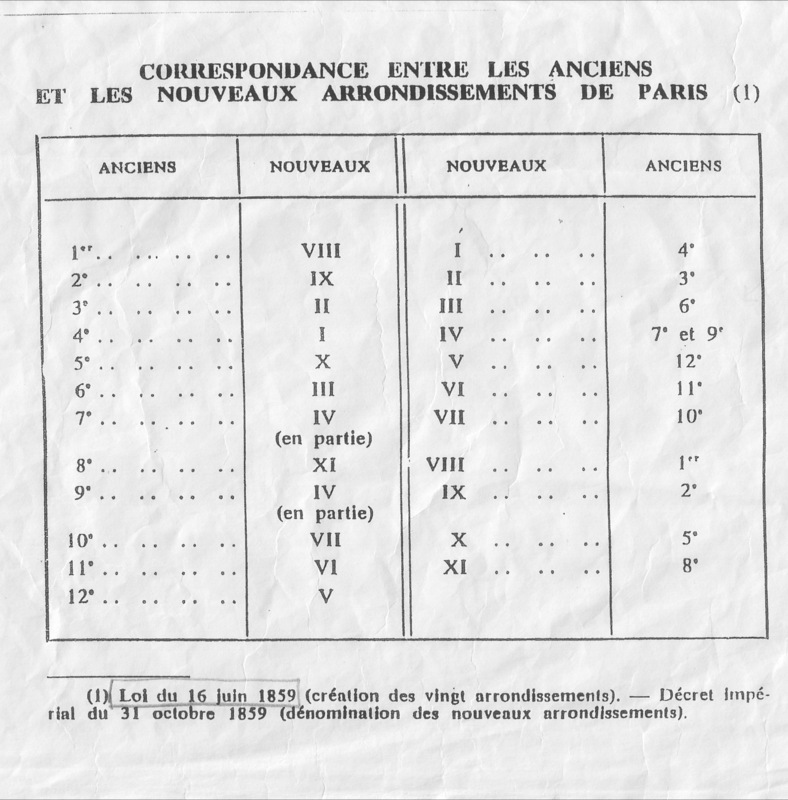 The index cards have been available online for years but to see the full registrations, one had to go to the Paris Archives to view the microfilm. Now, that no longer is necessary. 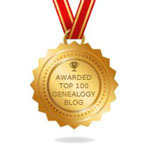 The presentation on FamilySearch is, to our mind, utterly baffling and with no explanation whatsoever, nor do they seem to be indexed on FamilySearch. (The negative aspect of a rushed job is a lack of planning and preparation.) Thus, one must follow exactly the procedure one had to use in the archives. Step One: Search the index cards (fichiers alphabetiques). They are arranged first by type, e.g. baptism/birth, marriage, burial/death. Within the type, they are arranged alphabetically by surname. Within the surname, they are arranged chronologically. Thus for the birth of a Maron, you first choose births (naissances), then type in Maron and, in the results, start reading through the years. Once you have found the person you seek, note the full name and the date of birth. For example: Caroline Maron, born the 29th of September 1844.
and, for those which were not burned but which were filmed, from 1736 to 1860, arranged by old, pre-1859, arrondissement (use this concordance); Familles Parisiennes has produced a nice description of the contents of each roll here. and, for those marriages and divorces which were not burned but which were filmed, from 1736 to 1860, arranged by old, pre-1859, arrondissement (use this concordance); Familles Parisiennes has produced a nice description of the contents of each roll here. No, it is not a breeze, but it certainly easier than booking a voyage to the Paris Archives, superb though they may be.